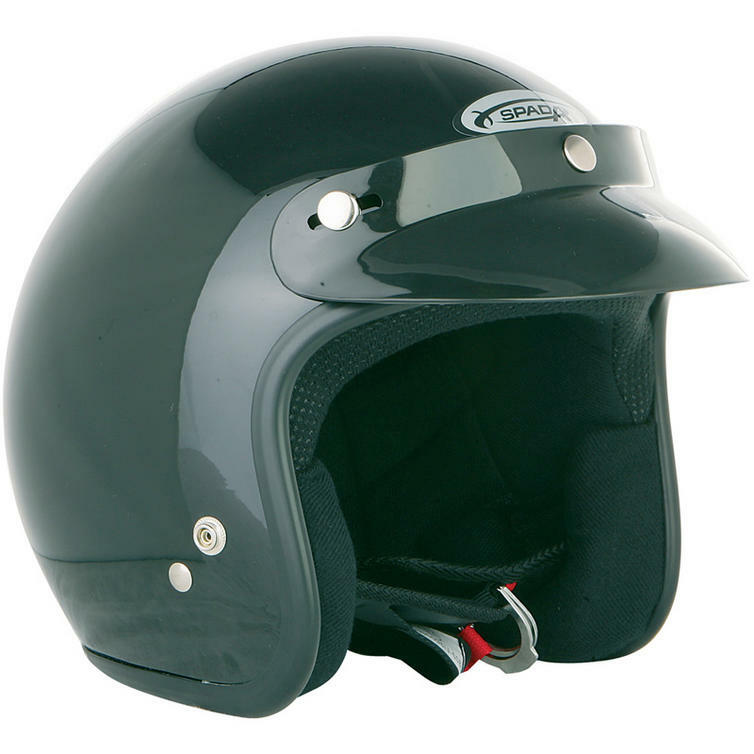 The Spada Open Face Motorcycle Helmet is a quality crash helmet from one of UK's biggest brands. 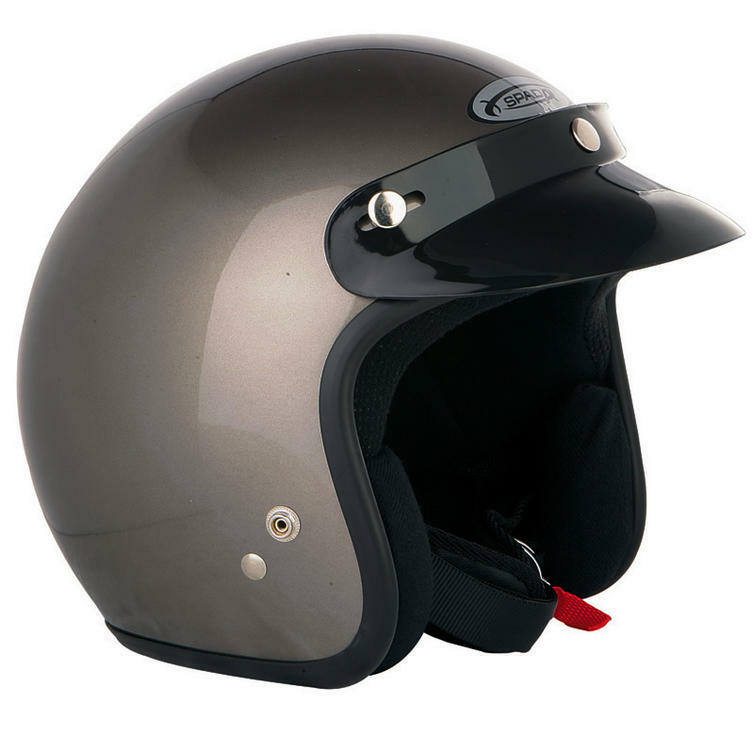 Using polycarbonate construction with a removable peak, the Spada open face helmet is a class above the rest and is amazing value for money. 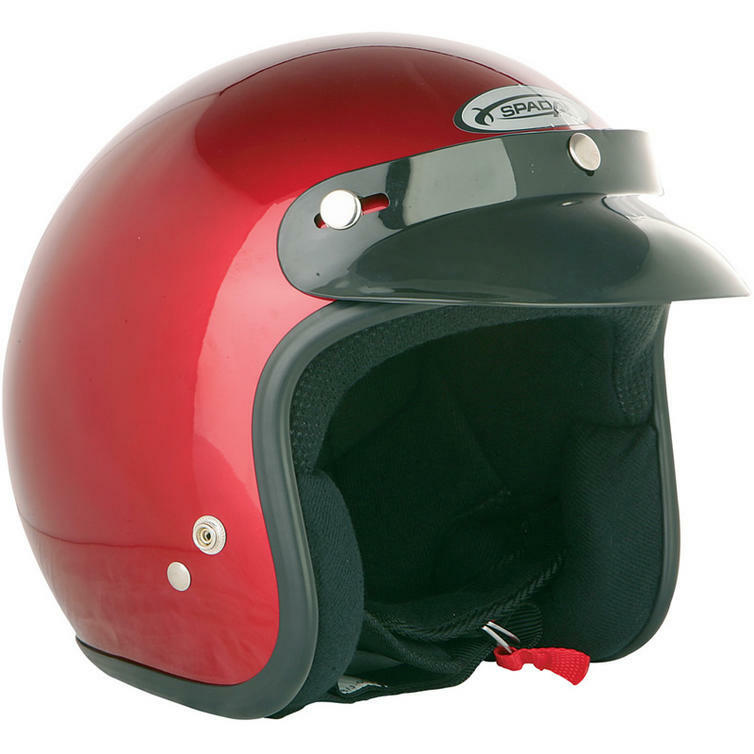 Make sure you get yours from Ghostbikes.com today! 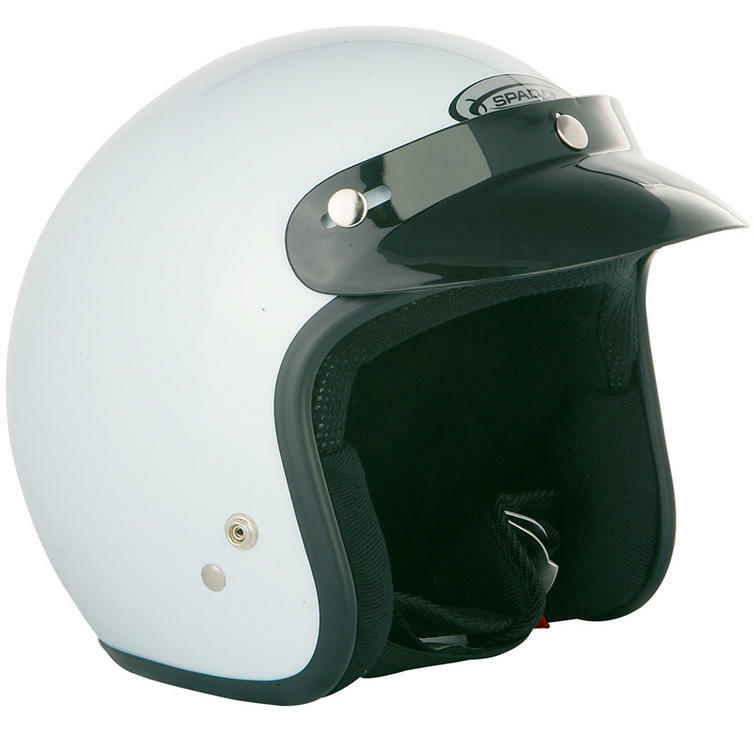 Ghost Bikes now stock a full range of Spada Motorcycle Helmets Please click here to see what's currently available. 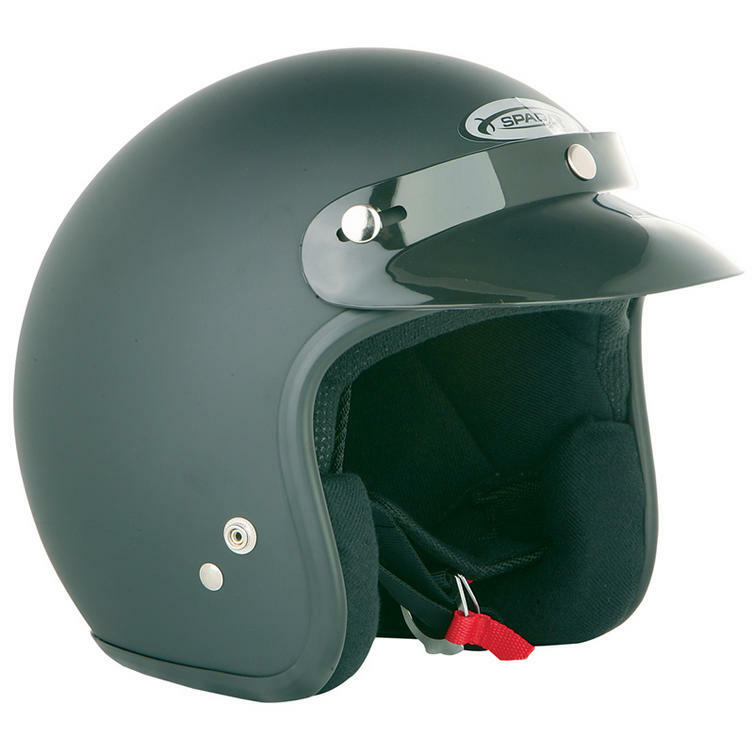 The Spada Plain Open Faced Helmets are packed with features.. 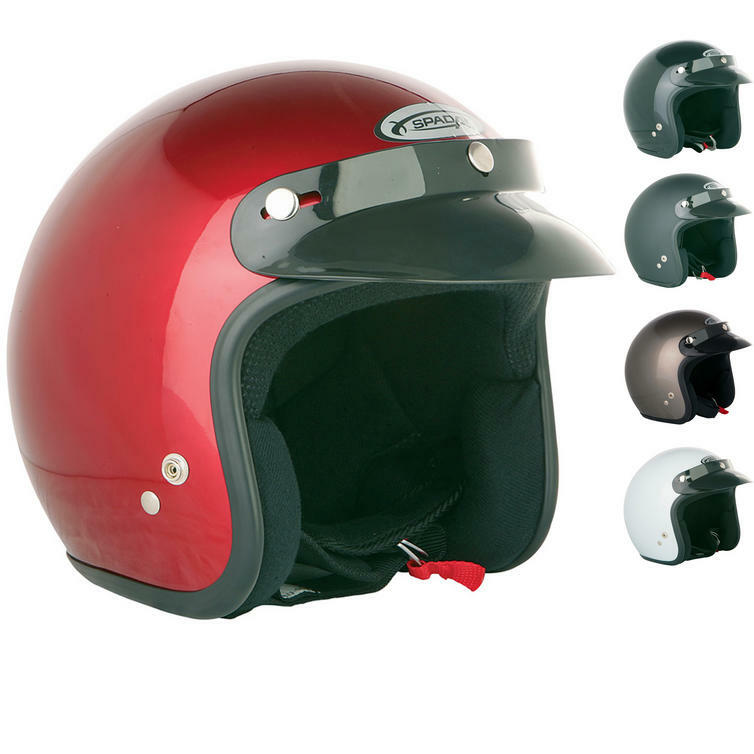 The Spada Plain Open Face Helmet is currently available in the colours shown in the above images.